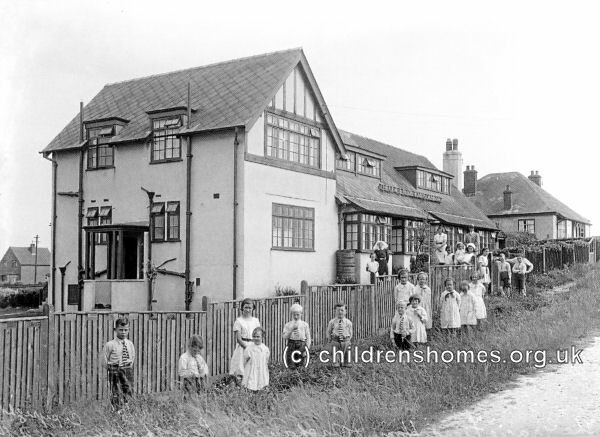 The Gracie Fields Orphanage was opened in 1933 in a large house at 127 Dorothy Avenue North, Peacehaven, Sussex. 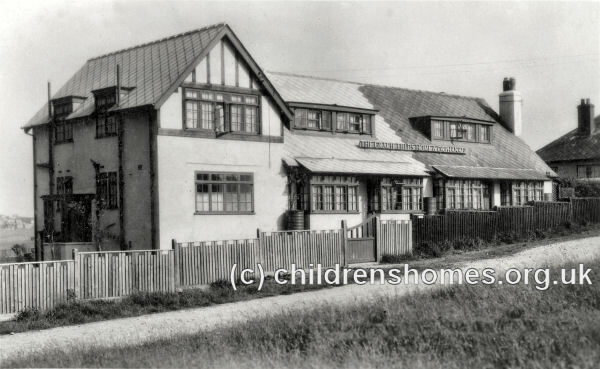 Gracie had bought the property, then named 'Telford' for her parents in 1928 but it had soon proved too isolated for them and they had moved to another house, 'The Haven', a couple of miles away on Telescombe Cliffs Way. 'Telford' was left standing unused until 1933 when Gracie donated the house to the Variety Ladies Guild for use as a home for the children of deceased or impoverished actors. 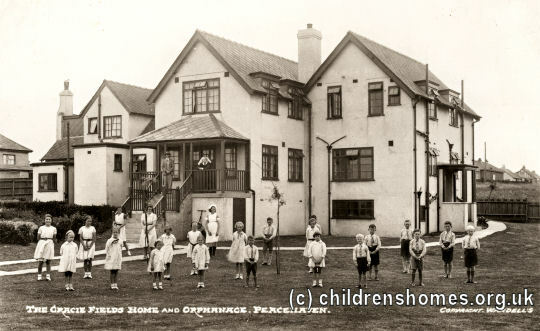 The home was named The Gracie Fields Children's Home and Orphanage in her honour. 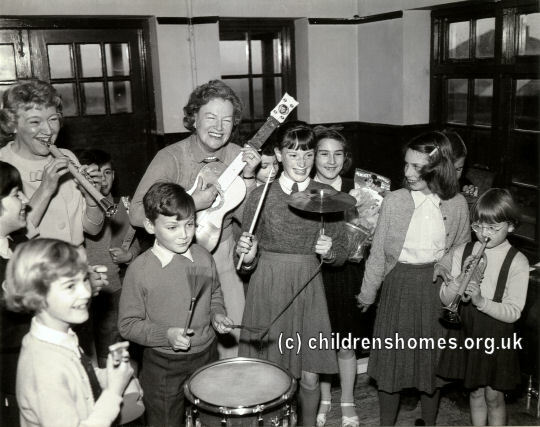 As well as paying the running costs of the home, which housed up to 25 children, Gracie was a regular visitor, sometimes bringing along other show business folk such as Dora Bryan (below). During the Second World War, the home was used as an evacuation centre. In 1962, the operation of the home was taken over by the Actors' Charitable Trust who had previously run the Actors' Orphanage. However, faced with a steep decline in numbers being admitted to the home, it was closed in 1967. The property was then taken over for use as a private nursing home whose opening Gracie attended. The home is still in operation.